Who has the most Watts, Reggie or Diehard? Wanna know who wins? 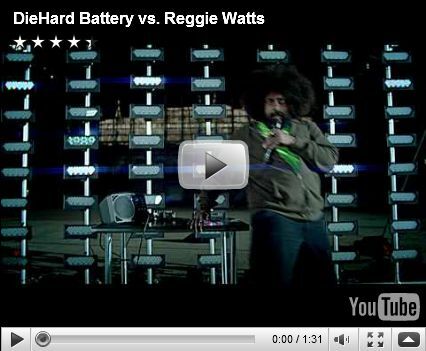 Watch the ultimate battle between Reggie and Diehard.